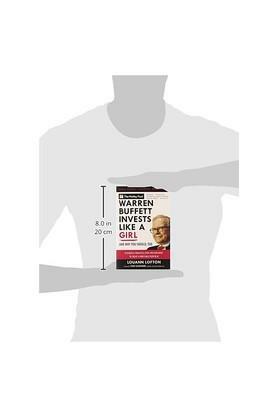 Warren Buffett and the women of the world have one thing in common: They are better investors than the average man. Psychologists and scientists have shown that women have the kind of temperaments that help them achieve long-term success in the market. The calamities of the past several years have only provided more statistical and anecdotal evidence of the same. Here are just a few characteristics of female investors that distinguish them from their counterparts: Women spend more time researching their investment choices and tend to take less risk than men do. This prevents them from chasing 'hot' tips and trading on whims. Women are also more likely to seek out information that challenges their assumptions. One study found that men trade 45 percent more often than women do, and although men are more confident investors, they are also more susceptible to becoming overconfident. 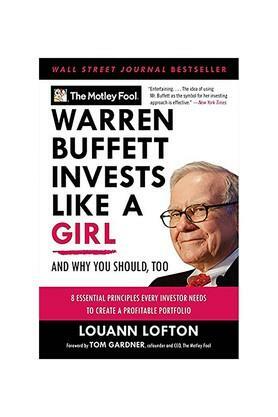 By trading more often'and without enough research'men reduce their net returns and increase transaction costs and capital gains taxes.Women aren't as susceptible to peer pressure as men are, which results in a more level-headed, patient approach to investing. Women have less testosterone than men do (not a surprise, we know). New and continually unfolding science points to the possibility that testosterone is responsible for the herd like risk-taking behaviour from men in the financial markets. 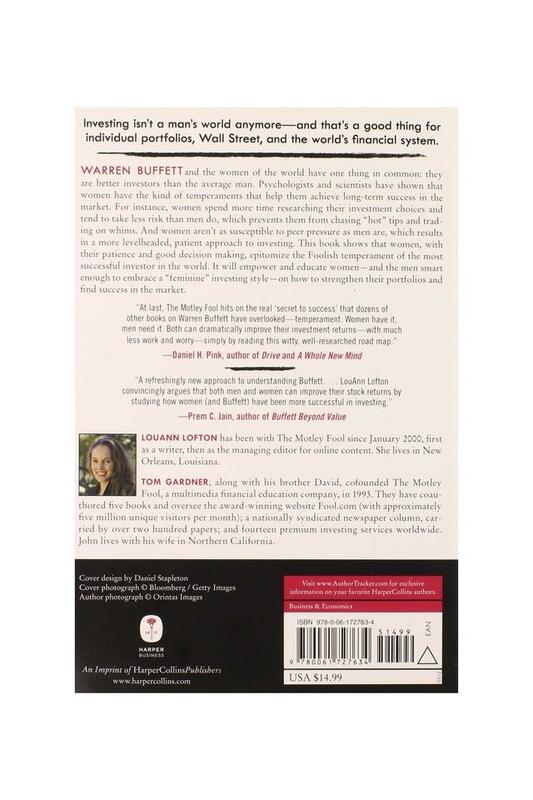 This book shows that women, with their patience and good decision-making, epitomize the Foolish temperament of the most successful investor in the world, Warren Buffett. While men may be brash, compulsive, and overly daring, women tend to be more studious, sceptical, and reasonable. The book will empower and educate women'and the men smart enough to embrace a 'feminite' investing style'on how to strengthen their portfolios and find success in the market.